The Aluminum Edge XL is a rugged version from our most popular personal use holder series. 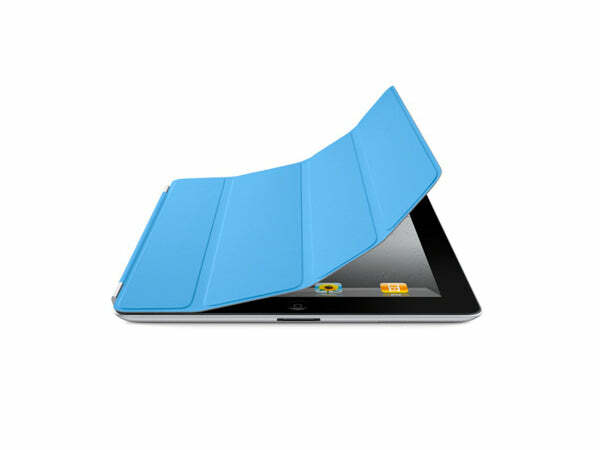 Constructed from high-quality aluminum, this holder is the strongest tablet holder on the market. 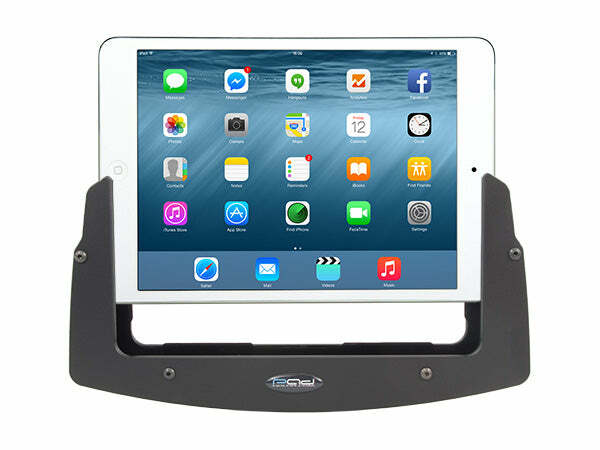 This holder will accommodate tablets with 12" screens. Can you provide more mounting instructions or photos? Not familiar with AMP. Looking for a flat Dash Mount on firetruck dash. 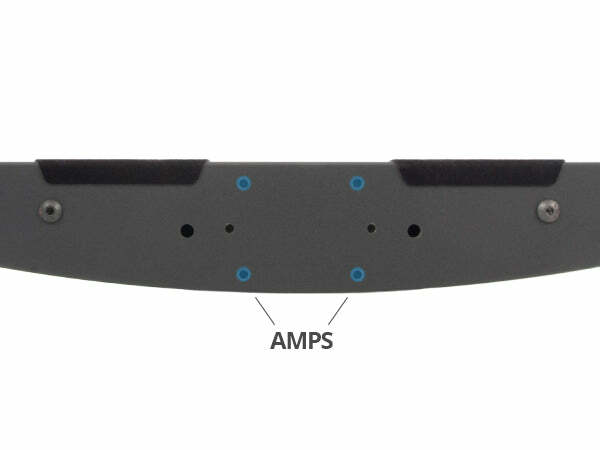 The mounting pattern is AMPS which is 1.5"X1.118" that is threaded for 8-32 screws. 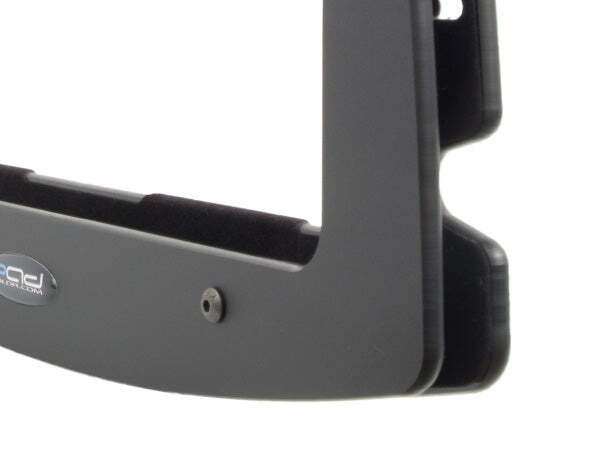 If you want to mount the holder flat against the dash, you will want to go with our wall mount that can be found on this page https://padholdr.com/collections/mounts-and-stands/products/edge-social-and-utility-series-wall-mount. The wall mount will bolt to the dash and then the holder will bolt to the mount.